but the Spring 2011 Guide just came in! 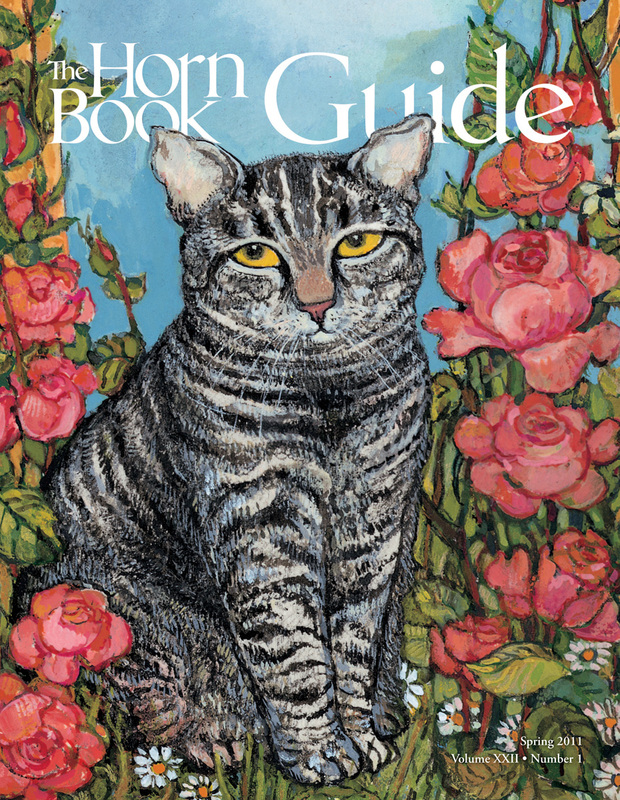 We can’t stop exclaiming over the gorgeous cover, featuring art from Anita Lobel’s Nini Lost and Found. 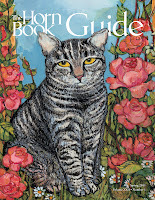 Kudos to all the Guide goddesses and designer Lolly — and Ms. Lobel, of course.